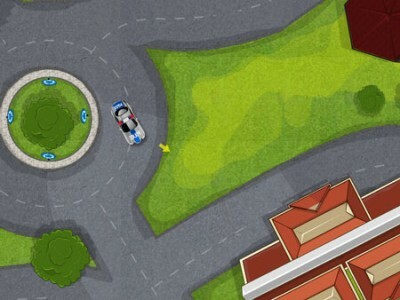 In this great parking game you are driving a NYPD car. Gather clues to take to the high-tech lab for analysis. Until the analysis is done you can search for other evidence. For every analyzed object you get a bonus. Use the arrow keys to move and the space bar to stop.